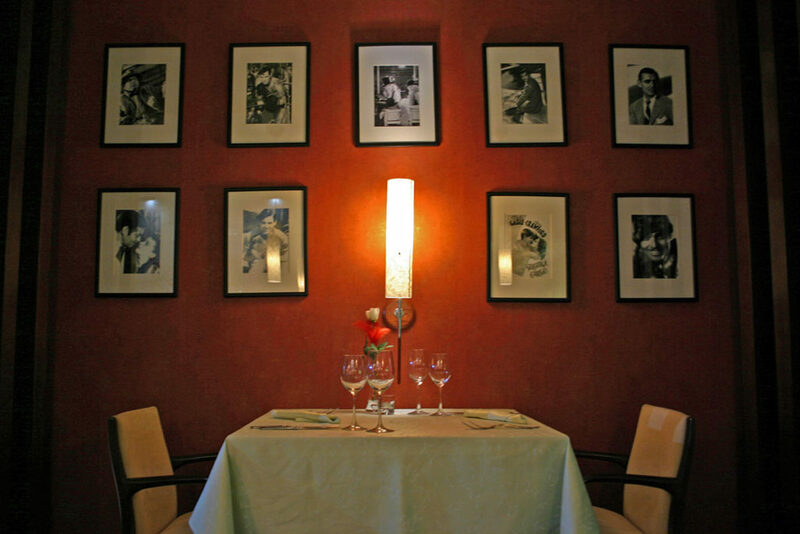 The above is just a small selection of restaurants our previous and regular guests have recommended. There are of course countless others to choose from, and these menus are visible in our Eating Out Folder at the front reception…. . So you won’t go hungry for sure! We do not serve evening meals at Southpark House due to our unique location being only 5 mins drive from the many lovely restaurants, coffee bars etc. We can pre-book tables for you from our eating out book. The listed above, and the many more are only 5 minutes drive into towards town centre. If you don’t feel like driving, kindly advise us on arival, and if we are available we will transport you. We then have an arrangement for our friendly taxi service (01387 247474) to return you safely to Southpark House at a time of your choosing! If you don’t feel like going out you can again browse through our Eating Out Folderand select a takeaway from the vast selection who will deliver free to Southpark House. You can then enjoy your choice of meal in the Dining Conservatory, and luxuriate in our peaceful setting. Please note, like most Bed & Breakfast and Guest Houses, we are not licensed to sell alcohol. This choice allows us to maintain our competitive rates, as we don’t have to pay for restrictive licences which are expensive overheads. However, we encourage guests to bring their own alcohol/drink to enjoy in the comfort of either their own room, the guest lounge, whilst dining in the conservatory or on our outside patios and summer seating…..There is a large Spar shop a short walk down the road, who have a fantastic selection of wines, spirits and beers. In the warmer weather many guests enjoy their tipple on the patios, our gazebos or in the summer house overlooking the 3 valleys where tea & coffee etc is freely available to all guests.